For each cell I want to find how many cells apart they are. Example here is for cell A13. 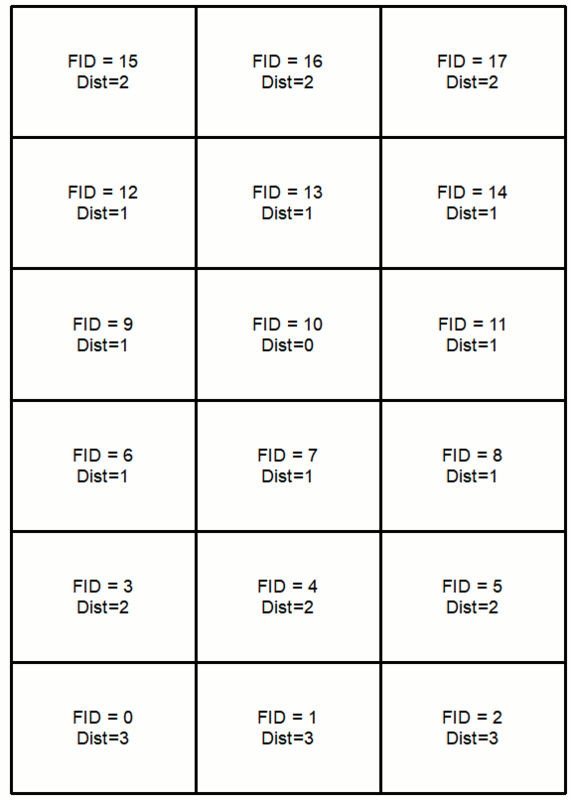 I would then iterate this for every cell in the grid to produce the final csv. 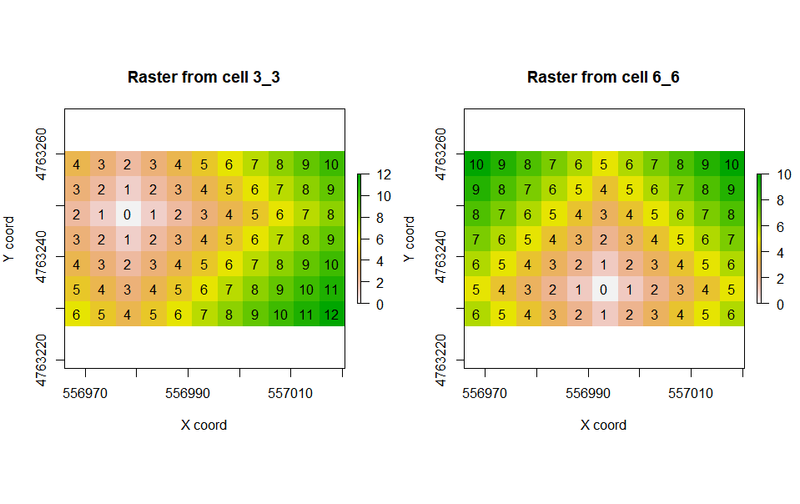 I have tried cost distance & allocation in model builder but neither will work as the cells are rectangles and not squares which is returning decimal places in the final result. But remember, you will have one file for each of the cells (11.000 files in your case). Not the answer you're looking for? Browse other questions tagged arcgis-desktop arcgis-10.2 modelbuilder vector-grid cost-path or ask your own question. 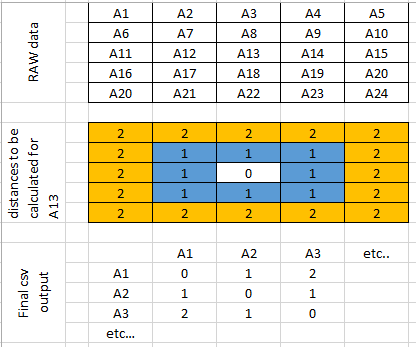 How can I generate a fishnet grid and a matrix of percentage of overlapping in R? How to create a two sided ticks labels grid in layout (ArcMap)? Coloring lines with polygon grid using ArcGIS for Desktop?